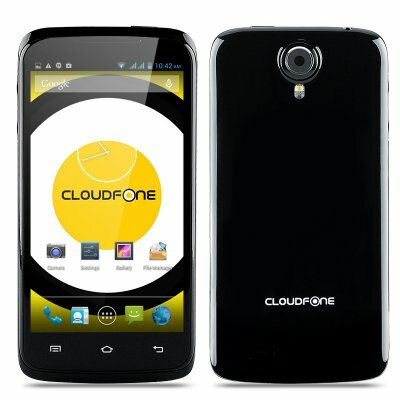 Successfully Added Cloudfone Excite 470q Phone - 4.7 Inch QHD 960x540, Android 4.2 OS, MTK6582 Quad Core CPU, 5MP Rear Camera (Black) to your Shopping Cart. 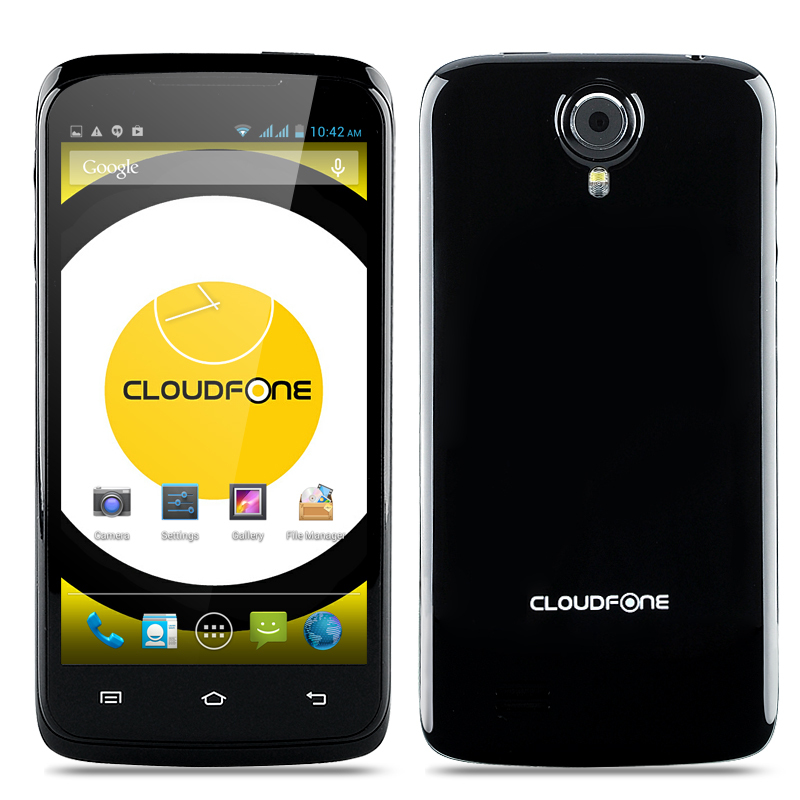 Cloudfone Excite 470q Phone is made of the right ingredients to deliver you a great device as it features a 4.7 Inch QHD 960x540 Screen, Android 4.2 OS, MTK6582 Quad Core CPU and a 5MP Rear Camera. 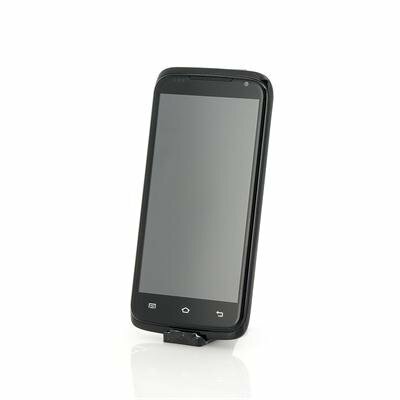 The Excite 470q by Cloudfone is a new phone at Chinavasion that does away with any accents and maintains a curvy, tapered design throughout. The tapered edges actually make the overall profile of the phone slimmer. Its dimensions are 139.5 x 69.7 x 9 mm, so when compared in thickness against the Samsung Galaxy S4 and iPhone, the Excite 470q is barely 1mm thicker. The screen of this phone measures 4.7 inches and is narrower than most 5.0 inch phones available on the market today. In terms of handling, the tapering makes the Excite 470q feel narrower and easier to handle with one hand as the tapered edges squeeze on the base of your thumb while the Galaxy S4 is angular to the edge and has a flat bumper making it less comfortable to use with one hand for extended periods. People with large hands will find the Excite 470q very easy and practical to use with one hand. The LED notification light isn't very common on lower priced phones and luckily, the Excite 470q has one that can light either red or green to signify certain things such as unread SMS, missed calls, fully charged battery, etc. which can sometimes save you the hassle of having to turn on the display. This phone is not shoddily built like other cheap alternatives and is a solid device that weighs just over 150 grams. The faux glass screen that this phone offers is ever so slightly rounded and it adds a touch of class to the phone. The Excite 470q accommodates one regular mini SIM and one micro SIM card; therefore you can use two separate numbers through one device making it convenient for people that work or travel.